Cheshire, UK – May 2018…As one of the most well-known reality TV formats, The Real Housewives documents the adventures of a group of women as they go about their day-to-day lives. 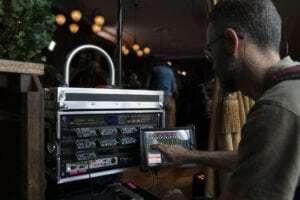 With all the drama and plot twists that follow, sound recordist Stuart Windle needed a “solid solution to ensure recordings were never lost”, leading to his choice of the JoeCo BLACKBOX BBR1MP. The Real Housewives franchise began on the TV channel Bravo with The Real Housewives of Orange County in 2006, later spreading throughout USA, and now has accumulated a total of 16 different franchises across the globe. From lavish homes to various other “unscouted, noisy and often not ideal” locations, the productions follow where the women lead, often leaving little time for preparation. Stuart Windle, sound supervisor and location sound recordist for The Real Housewives of Cheshire, decided to implement the BBR1MP during a break before filming the most recent series. 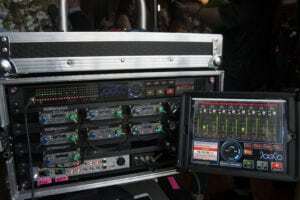 Windle uses the BBR1MP as the “heart of a very compact, powerful, high-track count custom system” incorporating the recorder with power and RF distribution for up to 24 channels of radio mics in one 5U rack designed for fixed rig reality shooting. 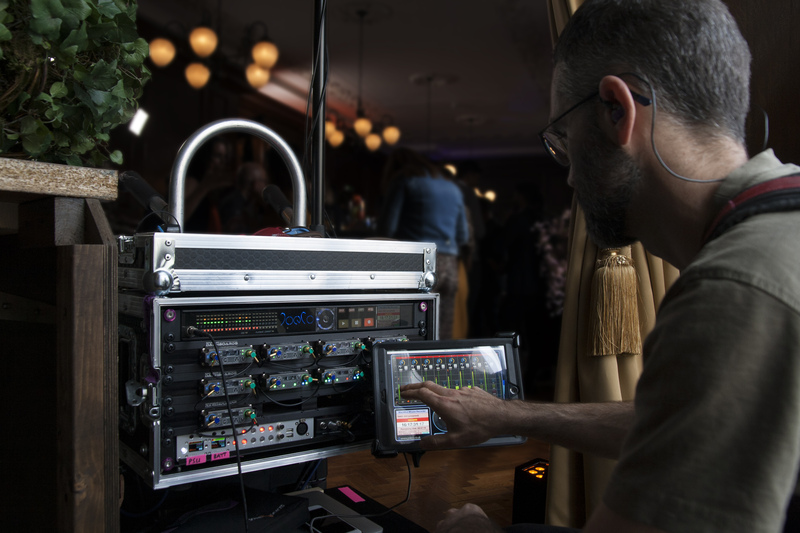 Based on the original award-winning BLACKBOX, the BBR1MP is a stand-alone multi-channel audio acquisition solution offering 24 high-quality microphone preamps, operating at up to 24bit/96kHz, which are integrated into the recorder’s tiny 1U housing. Primarily designed with the broadcast engineer and location sound recordist in mind, including JoeCo’s renowned Safe ‘n’ Sound recovery feature which ensures that no audio recording is lost even if the power fails, the BBR1MP records directly to an external USB2 drive in Broadcast WAV format. 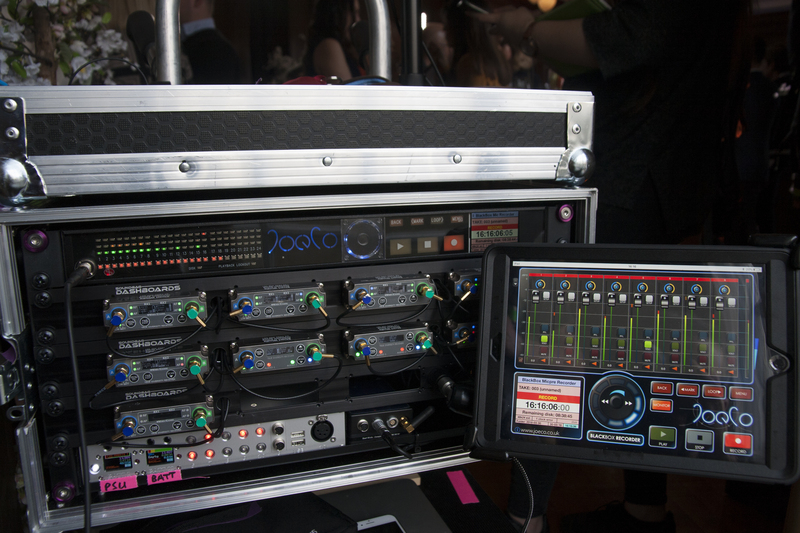 In addition, the BBR1MP can be used alongside JoeCo Control for iPad, as used by Windle on Real Housewives locations.